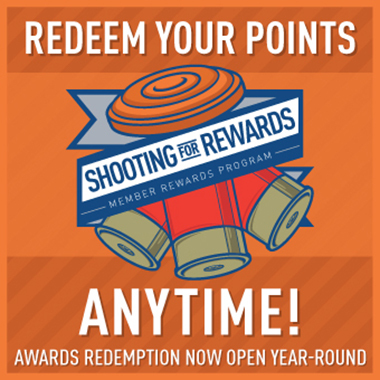 Ready to join NSSA and have your club and its shooters benefit from the many rewards available only to our member clubs? With our low annual dues, your investment can be profitable almost immediately. Just click the link below to access our secure enrollment/renewal form. 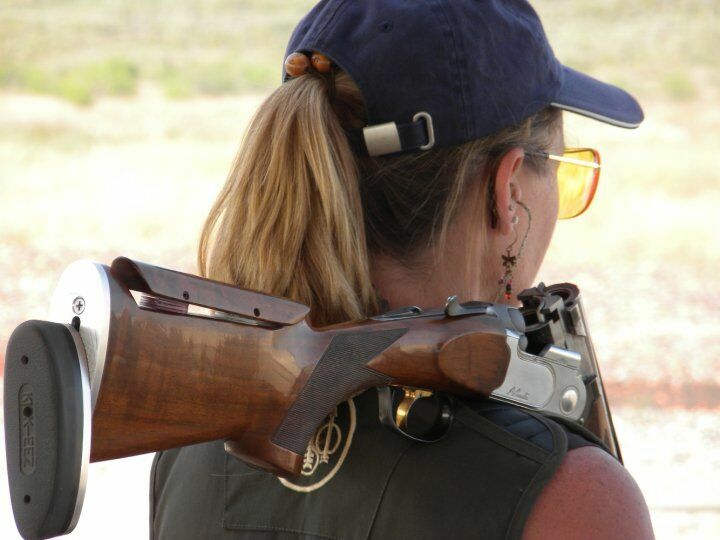 Welcome to the NSSA!